What you will find is the most mechanically broad, content dense, and goddamned gorgeous MMO ever made. 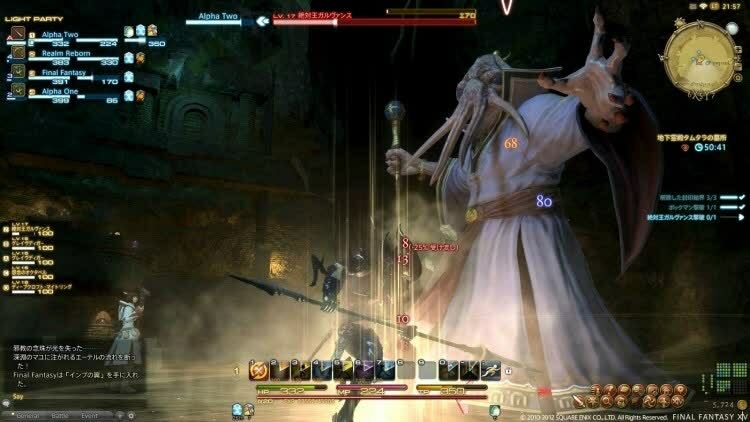 If you’ve enjoyed any MMO of the past decade, there’s something in Realm Reborn for you. And if you’ve enjoyed them all? Well… just remember to take a shower once in a while. Yet these previously charted lands are wondrous to look at and overflowing with like-minded adventurers seeking to make a name for themselves in a world in need of heroes. And when you need to escape to another world, sometimes beautiful landscapes and well-oiled entertainment are enough to keep you exploring. 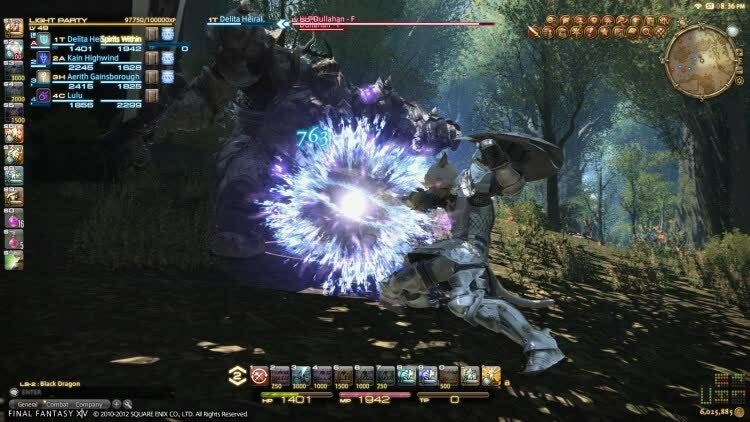 I was cautiously optimistic that Square could turn around its failure with Final Fantasy 14: A Realm Reborn, but even with my fondness for the series, I never could have guessed it would put out something so successful. 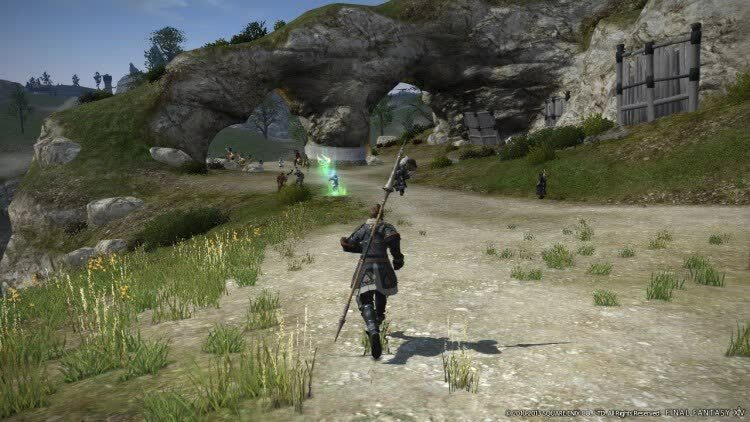 For MMO fans, this will put your best-honed skills to the test while telling a strong story in a well-realized world. 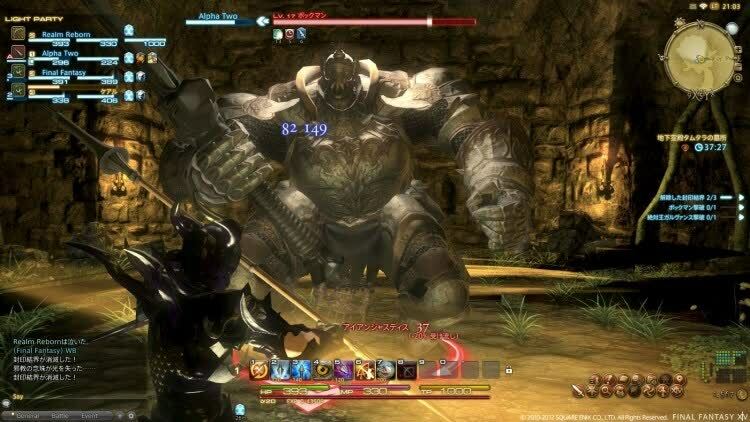 But it's beyond clear that Final Fantasy XIV has, in fact, been reborn. This is everything players wanted the original game to be--it might avoid pushing the boundaries, but it provides hours upon hours of well-designed quest sequences, breathtaking graphics, and a gripping plot. 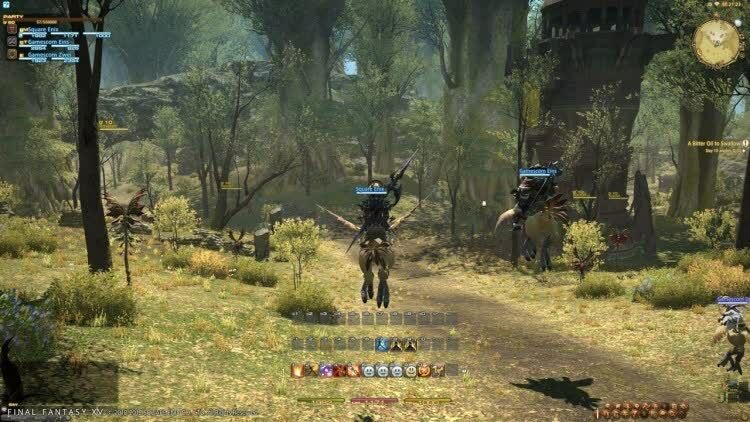 At last, we have a modern MMO worthy of the Final Fantasy name. 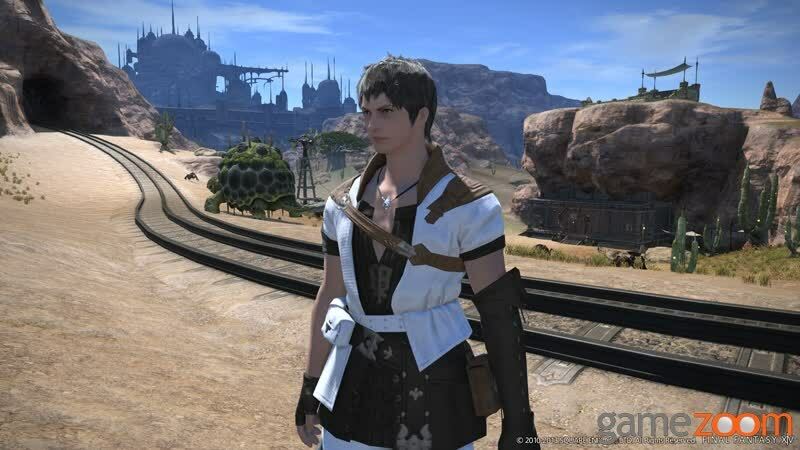 Ultimately, I've enjoyed my time with Final Fantasy XIV: A Realm Reborn, though I can't deny its derivative quality. Much of what I've discussed regarding this game, good or bad, has been done by other games in the genre and some done better. But then we'll need to get into the merits of all MMOs, and that's a discussion for another day.